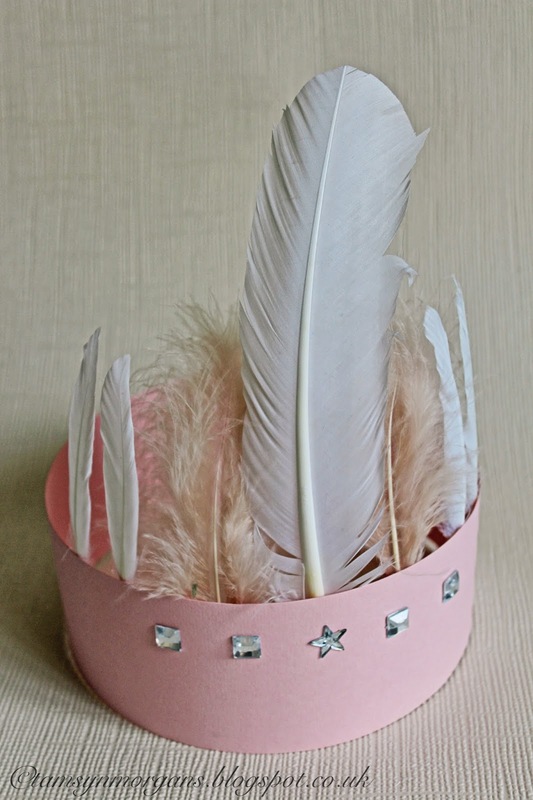 Some of you may remember my post here from last year about my daughter’s 8th birthday party, where I went for a vintage tea party theme and made feather crowns with the girls as a fun craft activity! The lovely Stacy at Style My Party asked me to do a tutorial guest post for the party hats, so please do hop over to her blog to take a look. Stacy has lots of gorgeous ideas for party themes, recipes and decorations, so if you’re looking for inspiration do go and have a browse! You can see my first guest post for Stacy here.